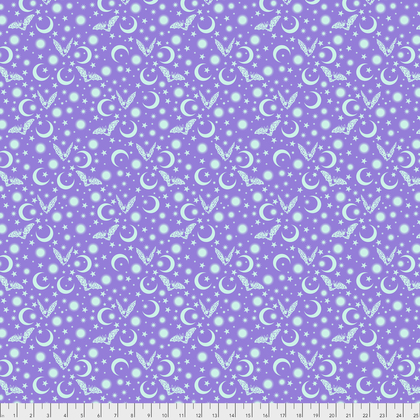 A purple background with lots and lots of bats, moons and stars. 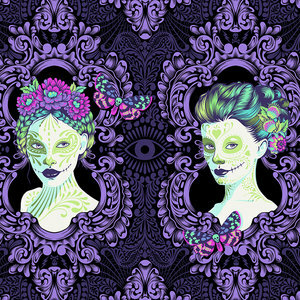 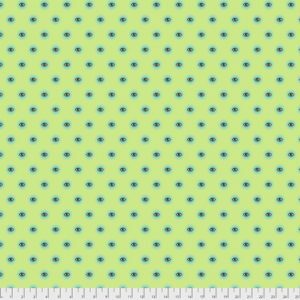 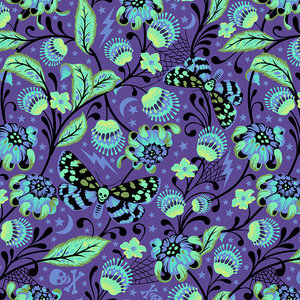 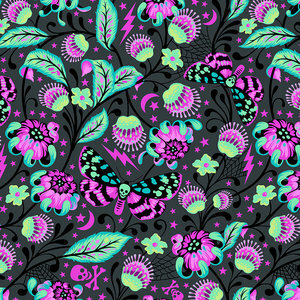 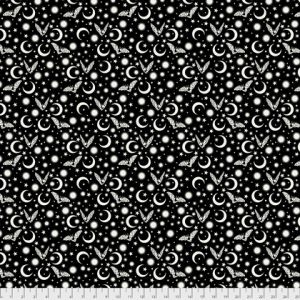 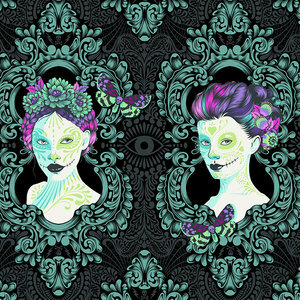 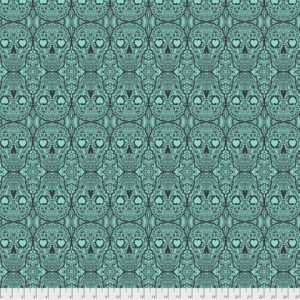 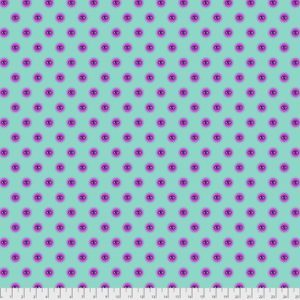 Use this with the rest of the Dela Luna line or add it into your next Halloween project. 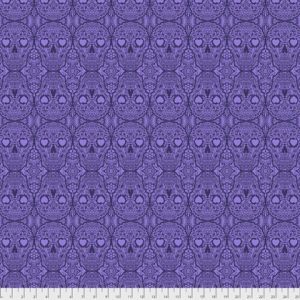 100% cotton and 44″-45″ wide.